Love & Other Things and The Livescape Group collaborated and presented the ﬁrst ever DGTL LVE, a one of a kind indoor electronic music festival. The event was held on Wednesday, May 4th 2016 at Eco Park Convention, Ancol, Jakarta. The line up includes local DJs Bima-G and Dipha Barus, Paris based DJ, Tchami and of course the English electronic music duo, Disclosure. major sold out headline shows around the world including a show at the legendary Madison Square Garden in New York. Their return to Jakarta is a welcomed one. The atmosphere inside the venue was everything you would expect and hope for an EDM festival. Dim light, colorful light projections, rainbow dance ﬂoor, and bars create the perfect setting. By 8:30 pm the crowd starts ﬁlling up the dance ﬂoor as Bima-G took the stage as the ﬁrst act. 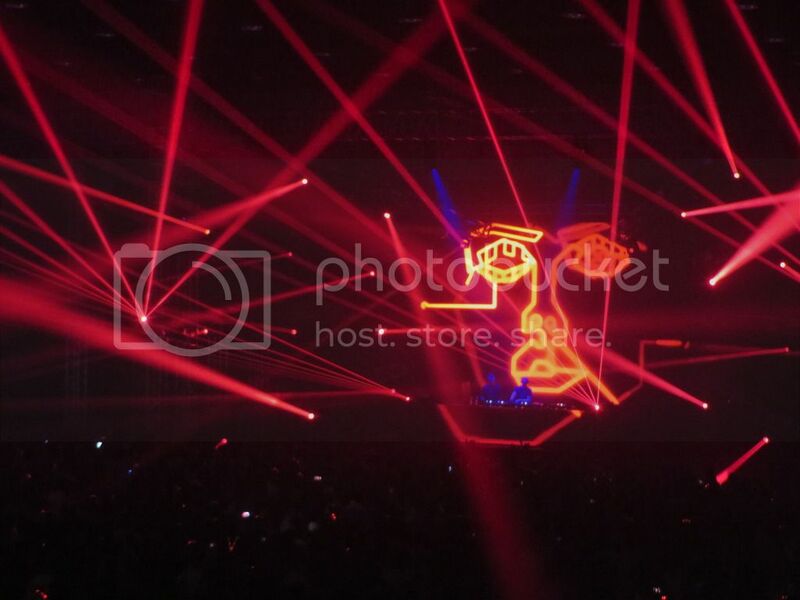 After a one hour set, Bima-G hand the stage over to Dipha Barus who played a whooping 3 hours set. By now, everyone was well warmed up to see one of the special guest of the night, Tchami. Fresh from the Coachella stage, he played a 1,5 hour set. Playing some of his biggest hits like ‘Afterlife’, he kept the crowds going!! everyone’s favorites. From their new album they played a remix of the crowd pleaser ‘Magnet’ and ‘Holding On’. The also played some classic from their ‘Settle’ album like the beautifully sounding ‘White Noise’. 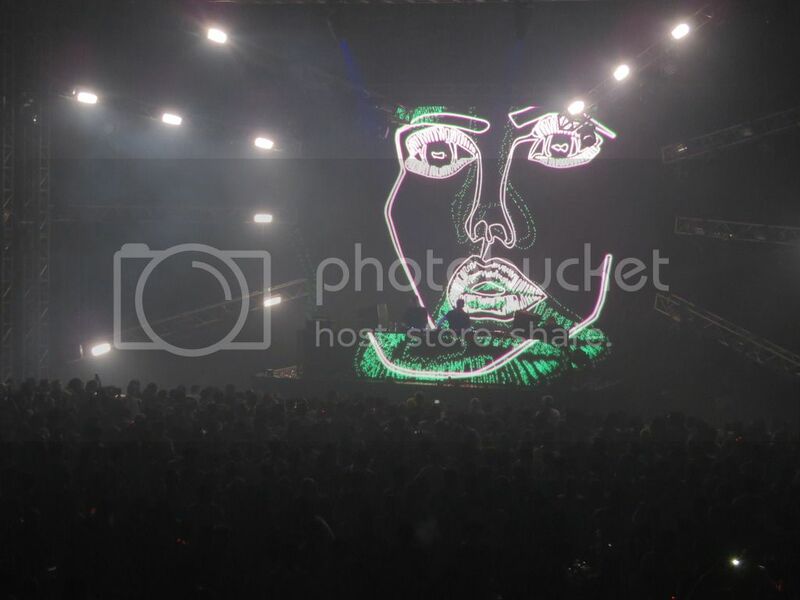 With their impeccable transition between each songs combined with their attractive back drop projection, it is right to call them one of the highest quality act in the world electronic music scene. An hour to their set, they played the classic ‘Latch’, which means it’s their last song of the night. While it’s sad that we were nearing the end of Disclosure’s set, everyone kept their head and hands up, dancing and singing a long every words and beats. When everyone was ready to bid the lads goodbye, they treated us to another song. And no number said goodbye better than Flume’s remix of ‘You & Me’, what a treat! 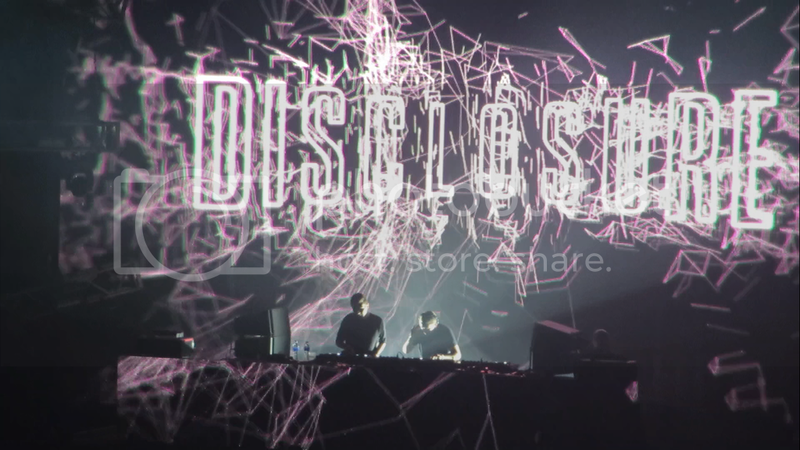 It was a special damn night, and Disclosure made it worth staying up all night for them. Previous: Tame Impala 2.0: An Explosive Comeback!